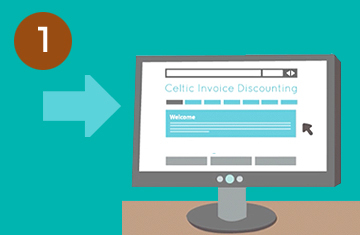 Welcome to CELTIC Invoice Discounting where we provide cash flow for small, medium, start up and fast growing businesses. We are the largest independent invoice discounting company operating in Ireland providing Transactional Based Invoice Discounting for almost 20 years. At CELTIC we know what Irish SME’s require; flexible finance with a transparent cost structure. Essential in our industry, we give clients the true facts about the costs for discounting. If you are a business (limited company or sole trader) and you are selling your goods or services on credit to your debtor (customer), you can fund that debt for the period it is outstanding. So, you no longer have to wait the 30, 60, or 90 days to get paid, CELTIC will finance the majority of the debt upfront. The ‘discounting’ terms refers to the charge the discounter (CELTIC) takes before repaying the sum back to you, the client (upon payment by your Customer). With CELTIC, you can choose to discount a number of accounts or just ONE ACCOUNT. You can also discount just ONE INVOICE. 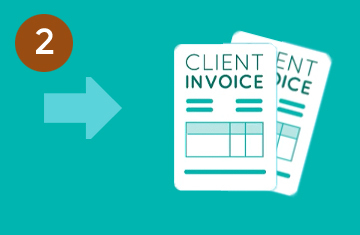 Clients benefit from actual flexible Invoice Discounting by releasing finance at whatever point in their year the business requires. Invoice Discounting is a solution for many businesses to alleviate day to day overhead concerns. Many Clients use discounting and the cash it releases for their business to pay suppliers upfront thereby securing higher discounts. 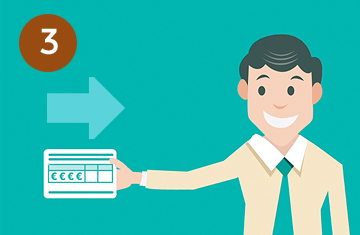 INVOICE DISCOUNTING – BRIDGING THE GAP BETWEEN INVOICE AND PAYMENT!